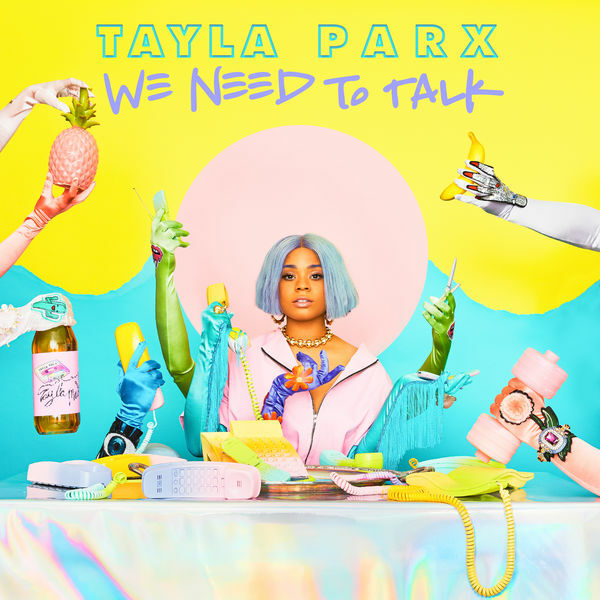 Tayla Parx‘s new album We Need to Talk is now available for download and streaming across all platforms. Tayla has had one hell of a year, writing smash singles for Ariana Grande, Khalid, Normani, Panic At The Disco, & many others in the last 365 days. Her debut major label album comes with a number of cool features including DUCKWRTH, Cautious Clay & Joey Badass. Download or stream We Need to Talk below.